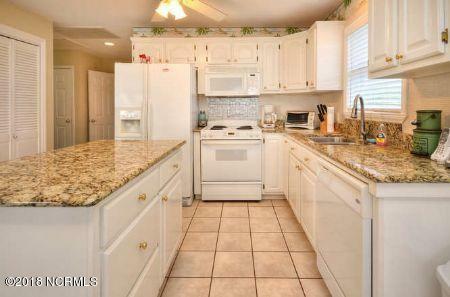 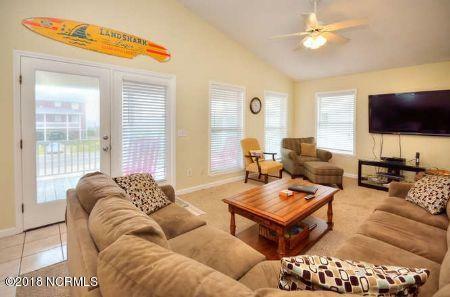 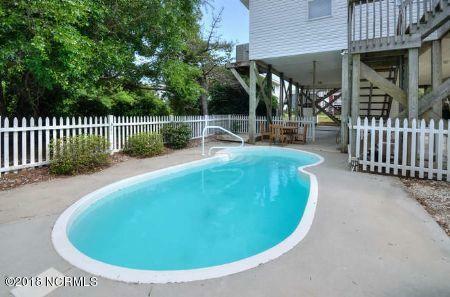 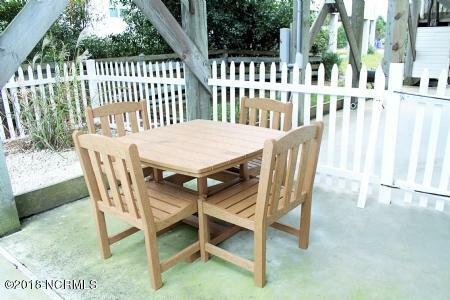 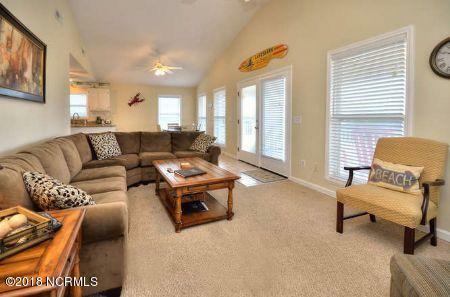 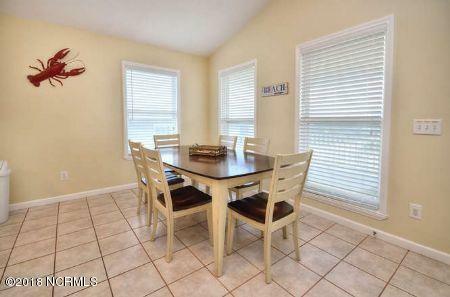 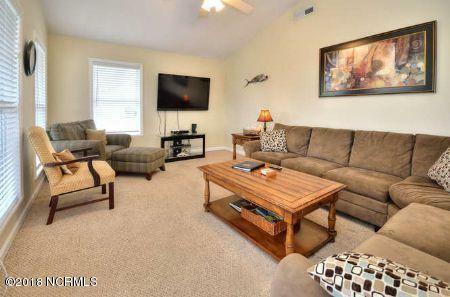 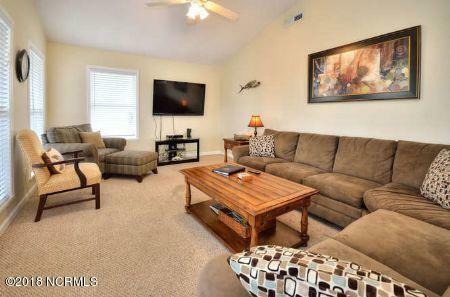 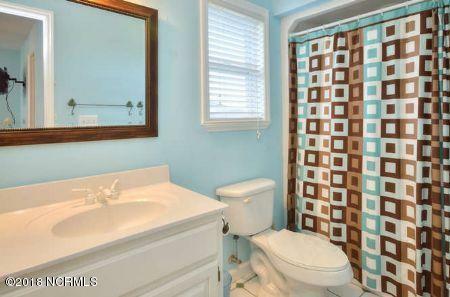 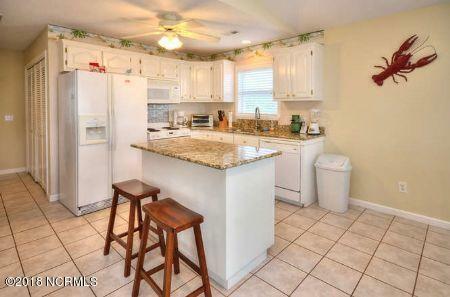 This three bedroom, two bath second row beach home will provide you with Absolute Relaxation. 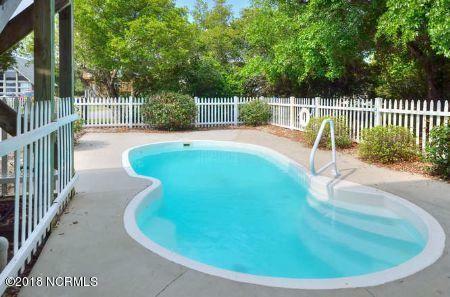 Enjoy the beach and your own secluded private pool. 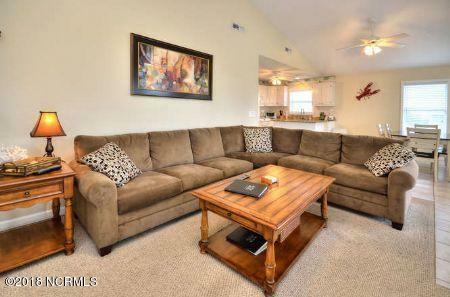 Interior was recently renovated. 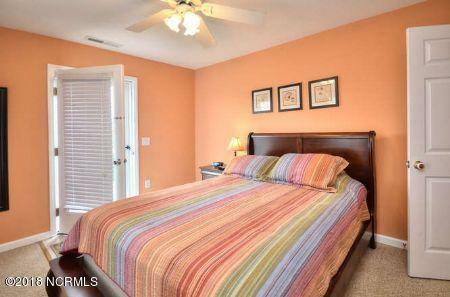 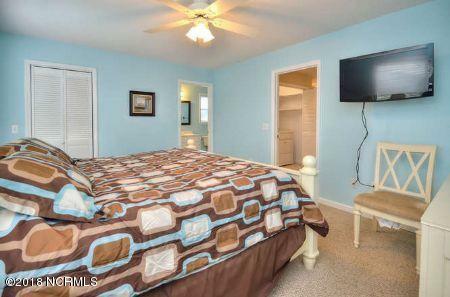 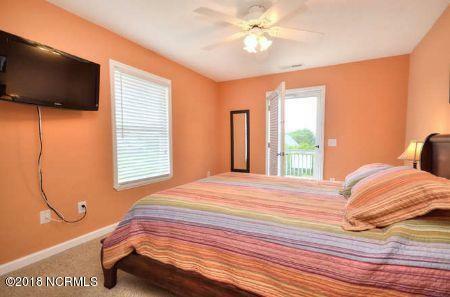 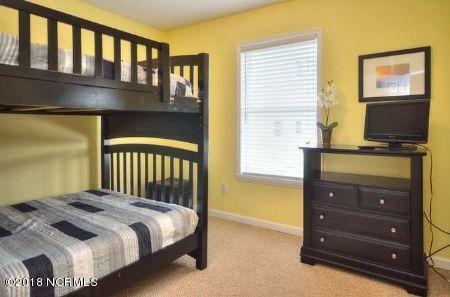 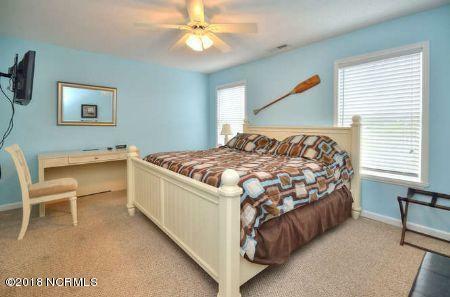 Master bedroom offers a view of the pool, walk-in closet and en suite master bath. 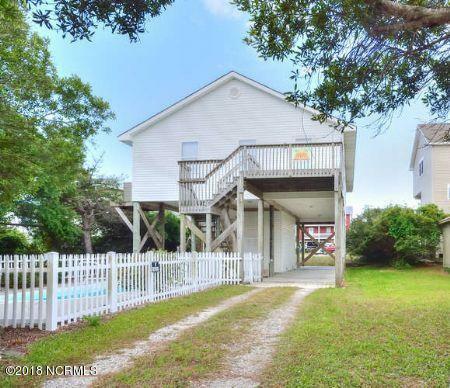 Enjoy cooking meals in the fully equipped kitchen with granite counter tops, pantry and appliances, including dishwasher and garbage disposal. 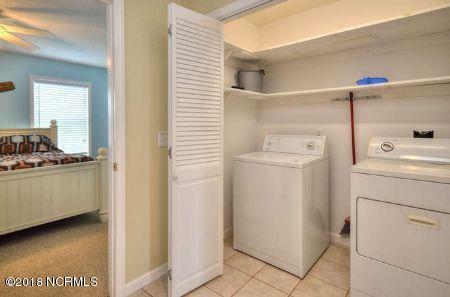 Laundry is located in hall closet. 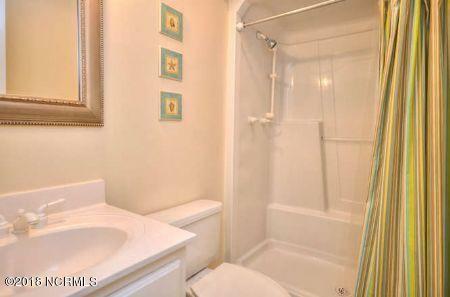 Wash the sand off in your enclosed hot/cold outdoor shower after a day of sun and fun. 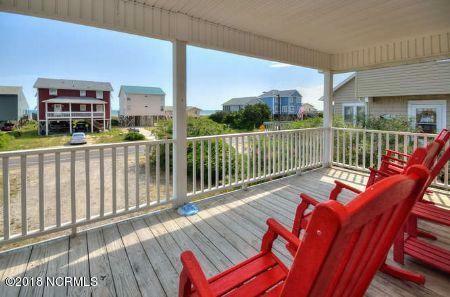 Enjoy the ocean view from the rockers on the covered porch. 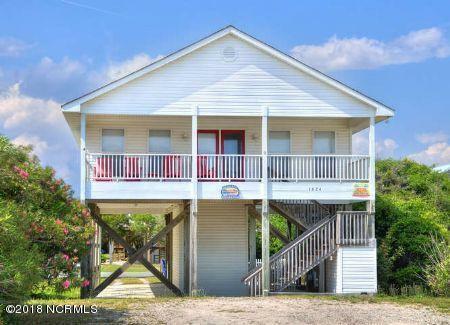 The beach access is a short walk down and across the street.